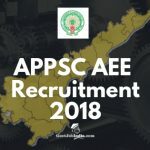 AP State government jobs are for candidates who have passed their 10th, 12th and even their graduation or post-graduation in a wide range of courses including ITI, BA, B.Sc, BTech, B.Com, Engineering, B.E., I.T., B.Sc.IT, MBBS, B.Ed, MBA, and many more such streams. 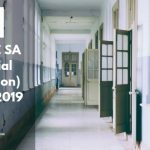 All the information you will need about the Eligibility Criteria, Age Limit, Application information, Salary structure, selection procedure and other recruitment information is presented here. When you think of Upcoming Government jobs in Andhra Pradesh, think of GovtJobIndia. We have you covered on all grounds with detailed articles about Recruitment Notifications and download links for Result and Admit cards. We also have you covered regarding study material with our articles about previous papers and Exam Syllabus for various Government Recruitment in the Andhra Pradesh State. 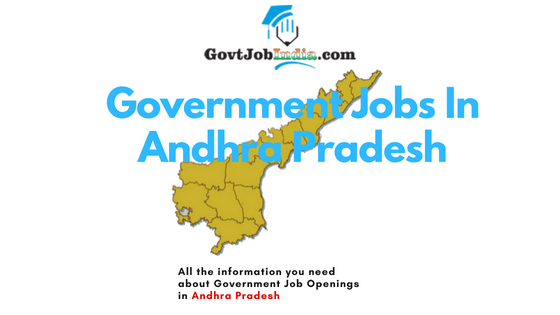 So go through our extensive list of Government jobs in AP and pick one that suits your desires. All the best in all your endeavors! 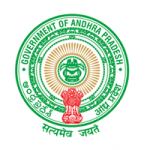 The Andhra Pradesh Public Service Commission has released the APPSC Group 2 Notification 2019. 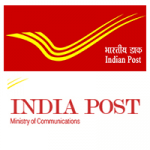 The Official APPSC Group 2 Notification mentions that there are presently 446 vacancies for group 2 posts in the state. 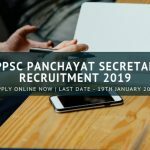 The Andhra Pradesh Public Service Commission is currently holding the Assistant Beat Officer & Forest Beat Officer and Food Safety Officer Recruitment 2019. 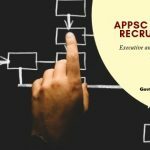 The Andhra Pradesh Public Service Commission has released the APPSC Assistant Executive Engineer recruitment notification 2018. 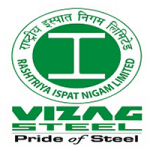 Within their official notification pdf, they have stated that they are currently holding a recruitment drive to fill 309 vacancies for the post of Assistant Executive Engineer (Civil), AEE (Mech.) and AEE (Electrical). 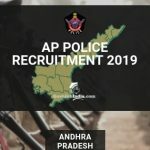 AP Police Recruitment 2018-19: Tremendous opportunities are out as AP Police have released the AP Police Recruitment 2018-19. Andhra Pradesh State Level Police Recruitment Board welcomes all the eligible candidates to apply for various posts available.